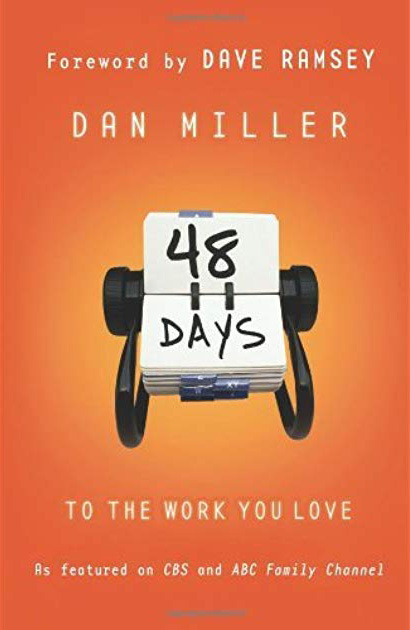 Dan Miller’s “48 Days To The Work You Love” is a proven plan that will help you better understand and organize your God-given skills, personality traits, values, dreams and passions to point you toward successful career decisions. Doug recommends this step-by-step plan that will translate into meaningful and satisfying work. 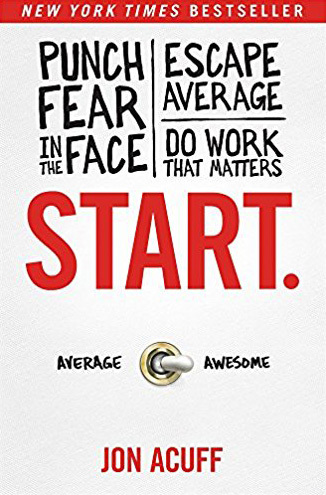 Jon Acuff’s “Punch Fear In The Face” is a great book/plan to help you escape the average/mundane work that most people accept in life and do work that you ultimately want to do that is truly awesome and fulfilling. Doug feels you will gain a fresh new perspective and understanding of the life phases we all go through throughout our work-life career to make it the best possible. 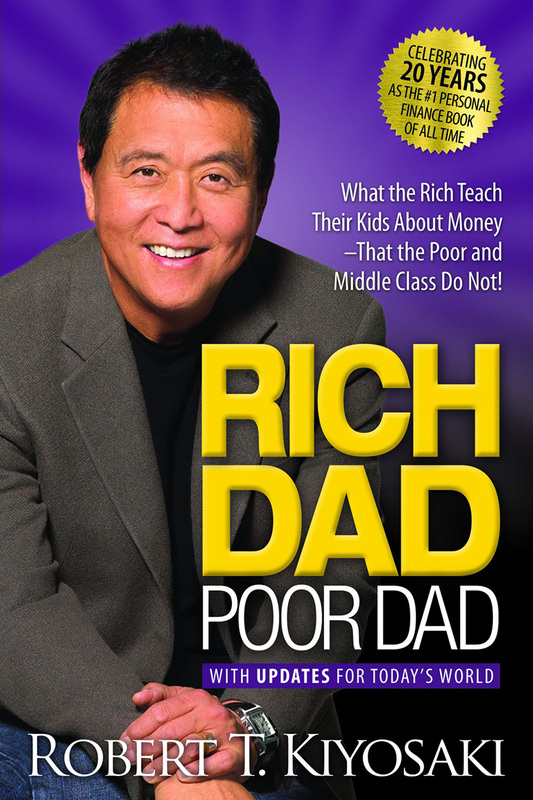 Robert Kiyosaki’s “Rich Dad Poor Dad” is a powerful book that is one of the initial books Doug read that taught him the insights and benefits of developing and creating income from sources outside of a traditional job. Doug highly recommends this proven plan that walks you through what the rich teach their kids about money that the poor and middle class do not.